Summer is round the corner and what's better than a natural juice drink to quench your taste during our hot summer? 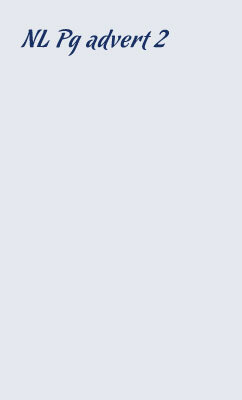 This year Hello Juices are encouraging you to follow your hearth and have launched the following commercial. 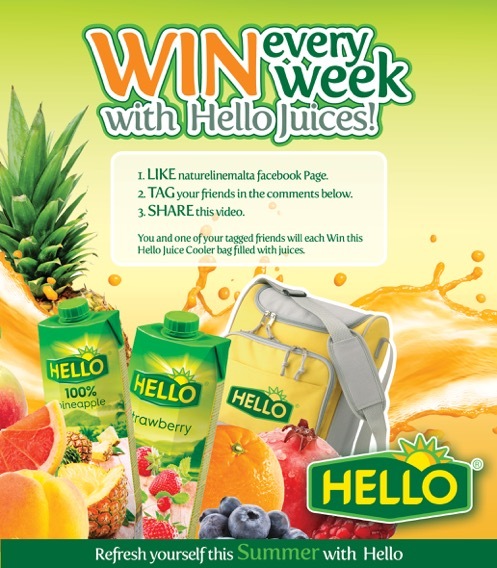 To add up to this campaign we at Nature line have decided to give you the chance to WIN hello juices every week! All you have to do is to follow our Facebook Page and 32 winners will take home a Hello cooler back full of delicious Hello Juices.